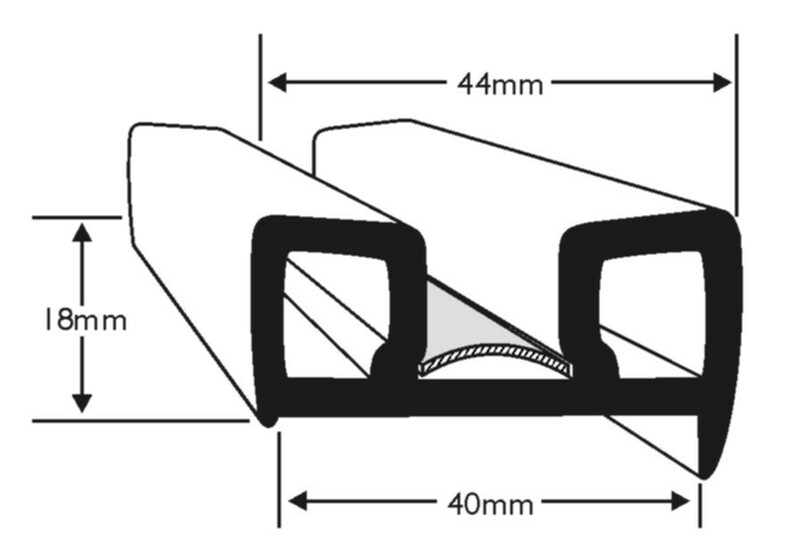 Flexible PVC B fender profile with a 40mm base over a 9mm plain flange to provide protection to boats. 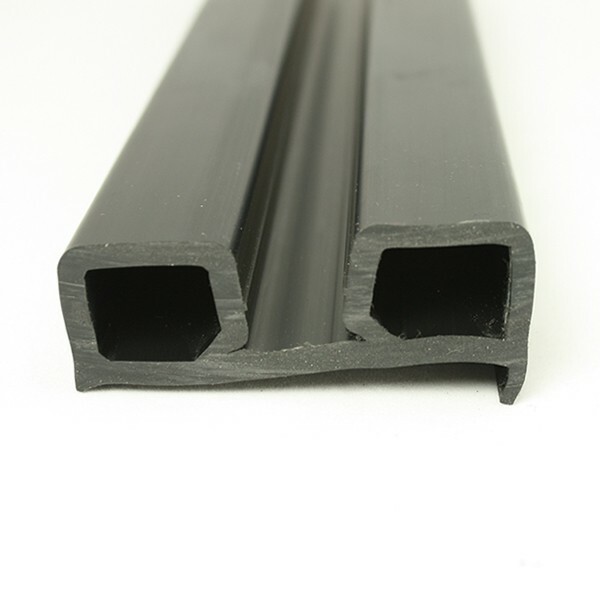 PVC 3 is a non-stock item and is supplied as a minimum order quantity of 75m. 1) adding the PVC 3 "Trade Enquiry" item to your basket and checking out. We do not stock an end cap to suit. Usually these are fabricated by boat builders in GRP or via a stainless steel fabricator. 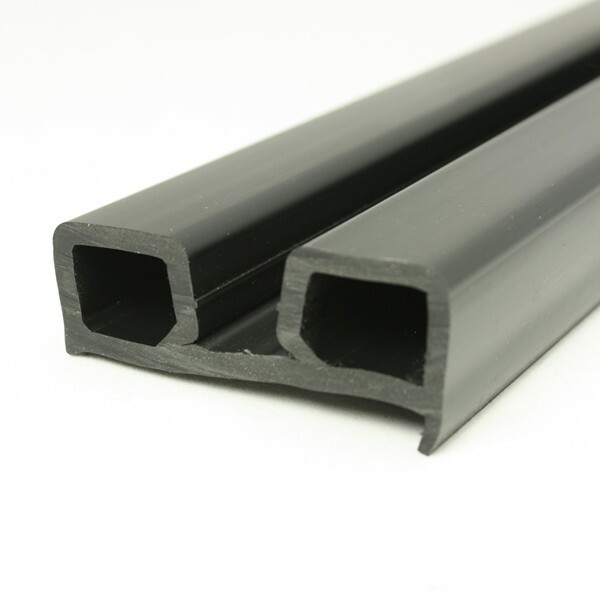 Unfortunately PVC 3 is no longer a stock item and we do not have any samples/offcuts available within our premises (we did check!). We would be happy to send you a sample for your evaluation if required.